THE ROCKETS - THE ROCKETS 1968. 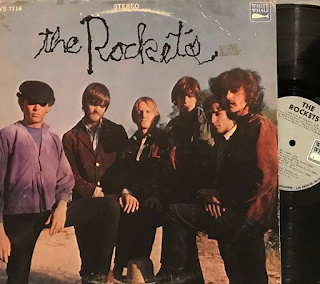 Once upon a time, there was a goofy little LA band called The Rockets. They had two songwriters, and one electric violin player. 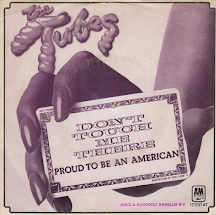 They made a record, with most of the songs on side one being written by Danny Whitten, and most of side two being written by the Whitsell brothers. So, they made a record and nobody bought it. Except Neil Young. He liked it, but he liked side one better, so he took half the band to be his band, and called them Crazy Horse. They made some records with Neil. But then, heroin. So then Neil Young wrote “The Needle And The Damage Done” about it, and everybody bought that record. Most people have not heard this goofy little Rockets record. Don’t be like most people. Loving these Bad Kitty pieces This is my favorite so far. Another good Bad Kitty. Danny Whitten cast a long shadow, and was probably responsible for as many songs about him as he wrote.